NOT THE ‘CREC DUGOUT?!? 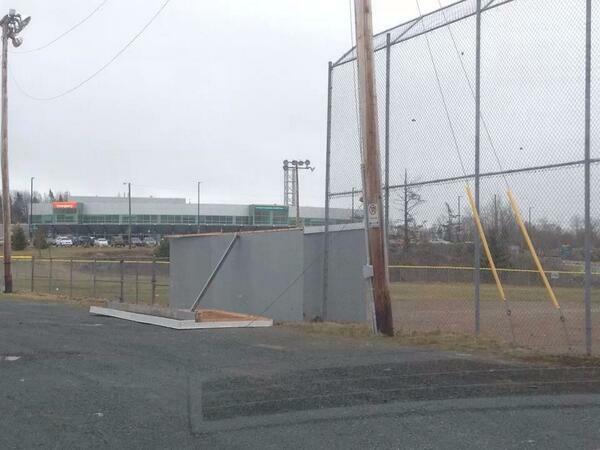 Windy Mayhem In #Sacktown (pic) | Sack-Vegas!!!! Posted by Sacky on April 16, 2014 in Uncategorized.